When browsing the internet to learn more about this disease, I found more than one book about this disease, as well as the common questions of the patient. I also found many articles on this disease. 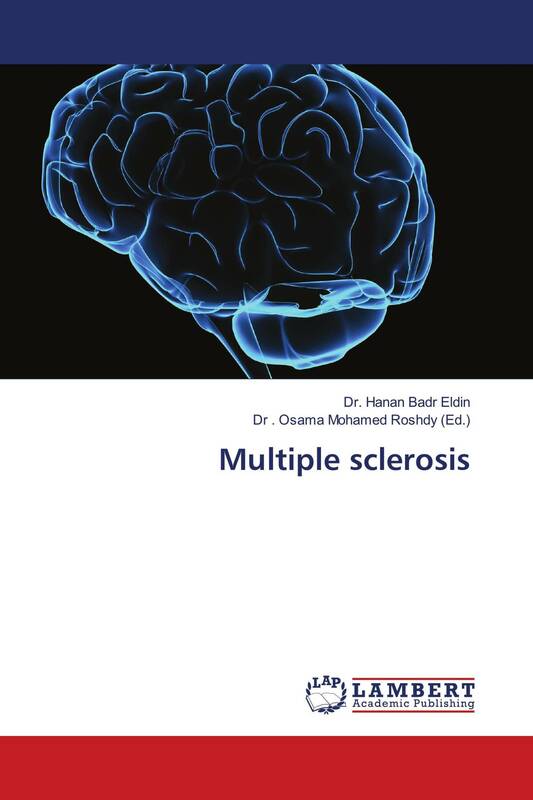 So I decided to compile these articles in a booklet that allows the patient to know all they care about and how to deal with MS. So, I have asked my husband which is a doctor, to help me review this collection so as to benefit the largest number of people who have contracted the disease, perhaps to be a useful reference for them.